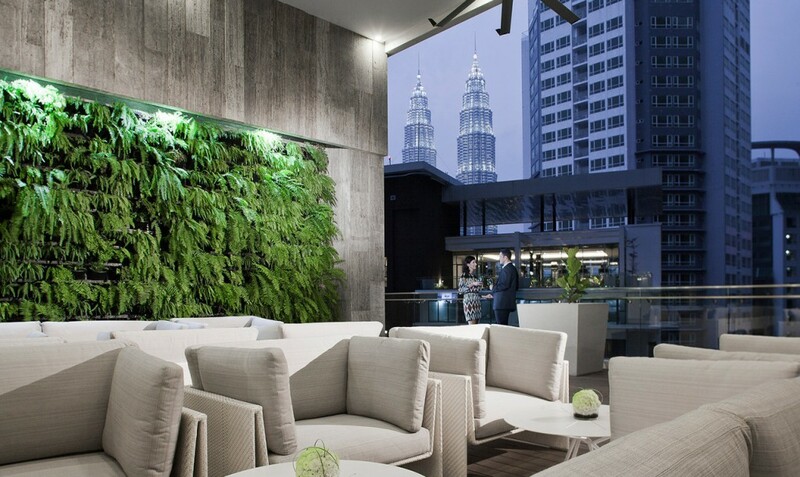 Located in the Central Business District, adjacent to the famous Petronas Twin Towers / KLCC shopping center, within walking distances to the office buildings and a wide variety of dining and entertainment options. 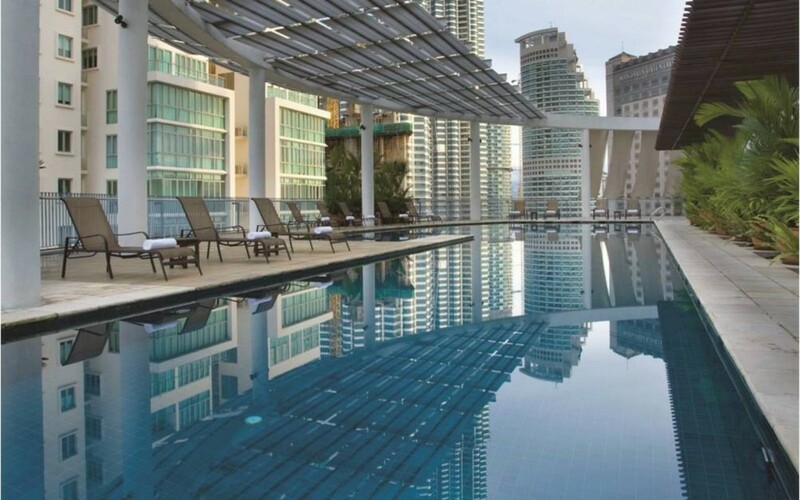 The property is only 700 metres from the iconic Petronas Twin Towers and Suria KLCC. Pudu Sentral Bus Terminal is 1.5 km away, while Kuala Lumpur International Airport is accessible with a 45 km drive. 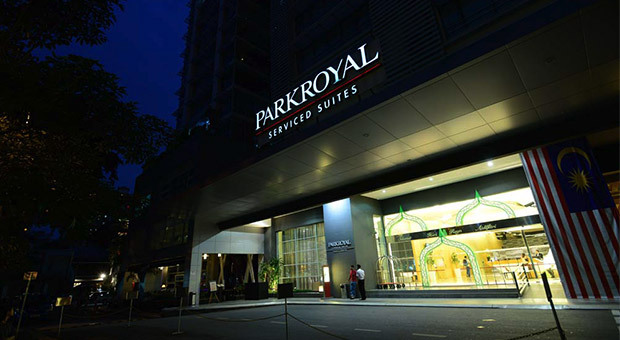 At PARKROYAL Serviced Suites Kuala Lumpur, connect with the neighbourhood, city and its people by getting the best recommendations from our friendly associates. They are more than happy to tell you where to enjoy the best local coffee. When you stay at Century Langkawi Beach Resort in Langkawi, you’ll be in the historical district and close to Langkawi Beach and Langkawi Cable Car. This 4.5-star resort is within close proximity of Telaga Harbor and Field of Burnt Rice. Located on privately owned Rebak Island with its own secluded beach with,magnificent views of the Senari Straits and surrounded by 390 acres of,forest land. Accessible by a 15 minute boat ride on the resorts private,speedboat fromPort Cenang on Langkawi Island, boats run throughout the day,ensuring guests are able to explore Langkawi easily. The guest rooms are set,in two storey clusters amongst the tropical gardens and just a short stroll,to the beach and resort facilities. Rooms are spacious and have contemporary,interiors with Malaysian design influence, wooden floors and private,balconies. A choice of 2 restaurants include Senari offering all day dining,in a casual atmosphere serving Asian and International cuisine, in the,evening guests can select fresh fish from Straits Grill and enjoy views out,to sea then relax with a cocktail at Minum Minum bar. Resort facilities,include a freeform outdoor swimming pool, spa, a range of in-house,activities including nature walks, cookery and yoga classes plus an,activities desk will help to arrange outside excursions. 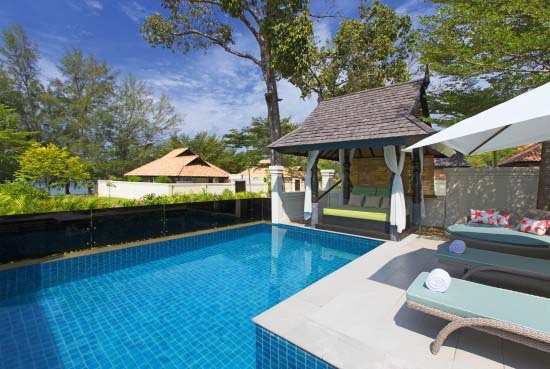 The Westin Langkawi Resort & Spa is located on the edge of Kuah town and,offers views out to sea and a good choice of restaurants and shops close by,,with Langkawi International Airport just 20 kilometres away. 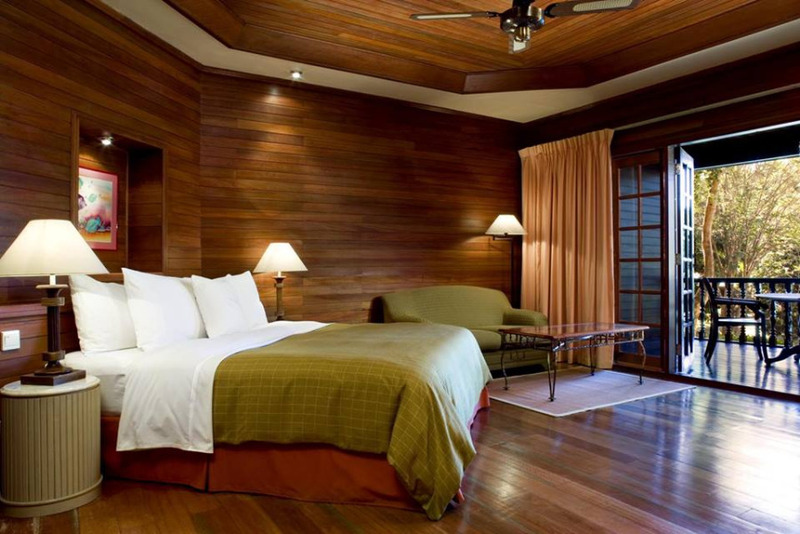 Offering a,choice of guest rooms, suites and villas decorated with stylish and neutral,colour tones for a restful stay. Rooms are equipped with the signature,Heavenly Bed, walk-in shower, outdoor space such as a patio, balcony or,terrace, high speed Internet access and DVD player. A wide choice of,cuisines are available at the resorts various eateries, including gourmet,pizza at Tide restaurant with al-fresco dining and sea views, fresh seasonal,dishes at Seasonal Taste Restaurant and romantic evening dining at Anjung,Damai. Recreation facilities will not disappoint, with four swimming pools,on offer, fitness studio with state-of-the-art facilities, the beautiful,Heavenly Spa by Westin with a comprehensive menu of treatments, a range of,non-motorized watersports and tennis courts. 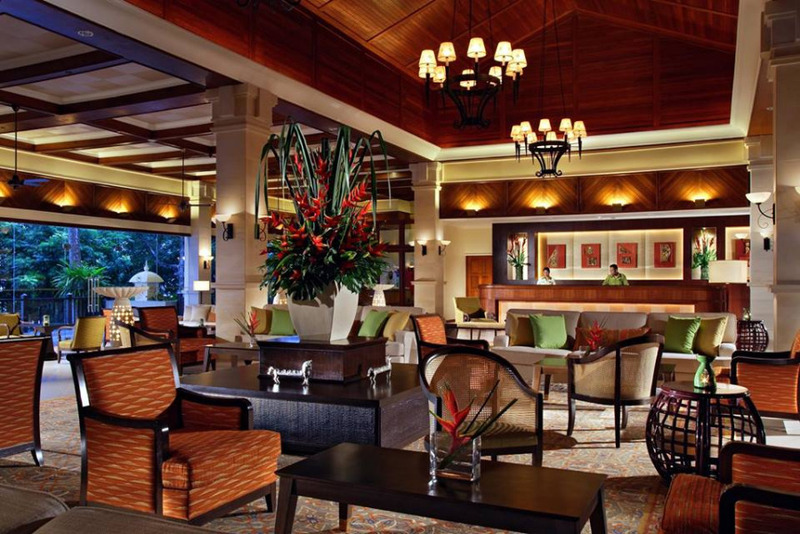 Additional resort facilities,include the use of The Westin Airport Lounge at the International Airport,,Kid’s Club, 24-hour room service, pool bar and concierge service.